Recessed downlights are a common feature in many homes, however they also represent a potential fire hazard, especially if buried in loft insulation. Numerous house fires have been caused by the ignition of combustibles in ceiling spaces caused by hot downlights being covered with insulation. The Astro LC Loft Cone are designed to provide a fire resistant solution and overcome thermal and vapour transmission into loft voids when installing recessed lights. 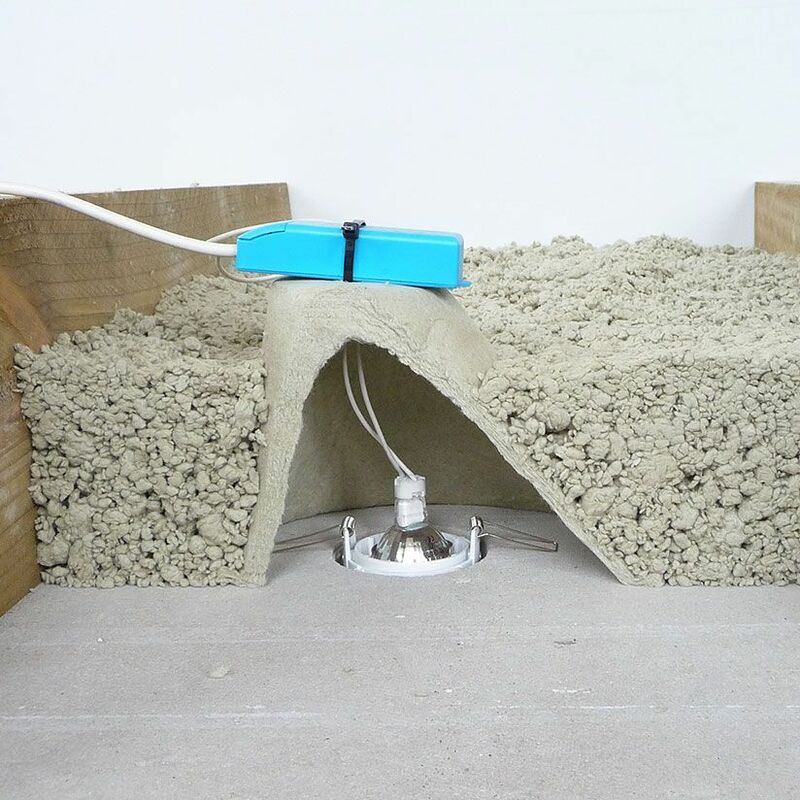 The “F-capped” Approved Loft Cone maintains sufficient space around the fitting to allow continuous insulation to be laid directly over light fittings minimising overheating or fire risk. The durable and lightweight cones are simply placed over the light fittings to allow the safe installation of loft insulation. The Loft Cones are certified “F-capped” in accordance with relevant industry standards having been tested to both BS EN 60598.1 and BS EN 60598.2.2. 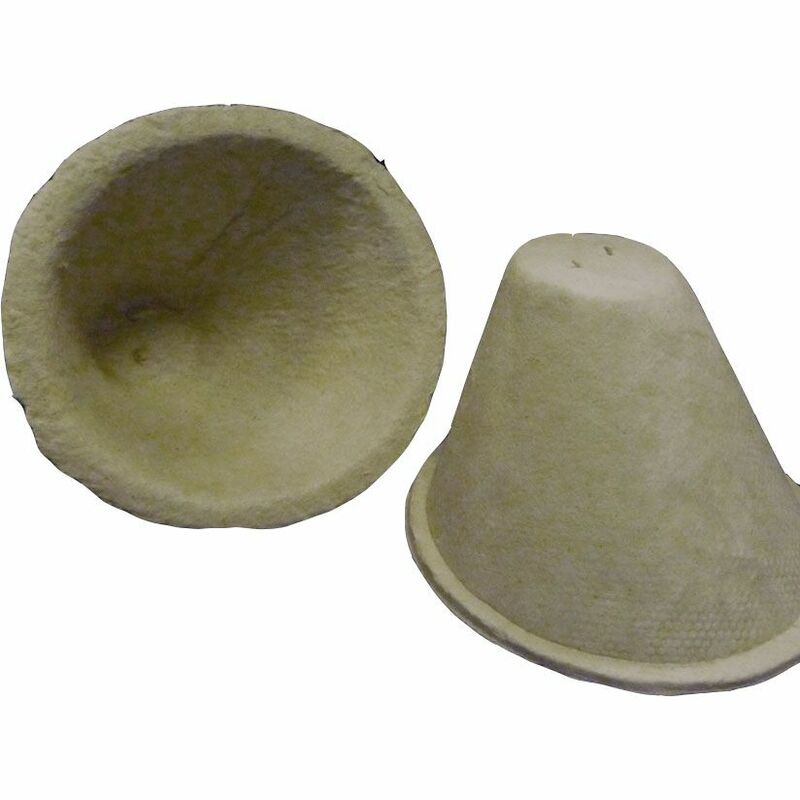 In addition the Loft Cones are Fire Resistance, Flammability and Airtightness tested and are certified IP6 Dust Tight. External 240mm x 180mm high. Internal 200mm x 150mm high.